Needle Racer is a fast-paced bullet hell autorunner game. You play as Sir FluffNeedle. 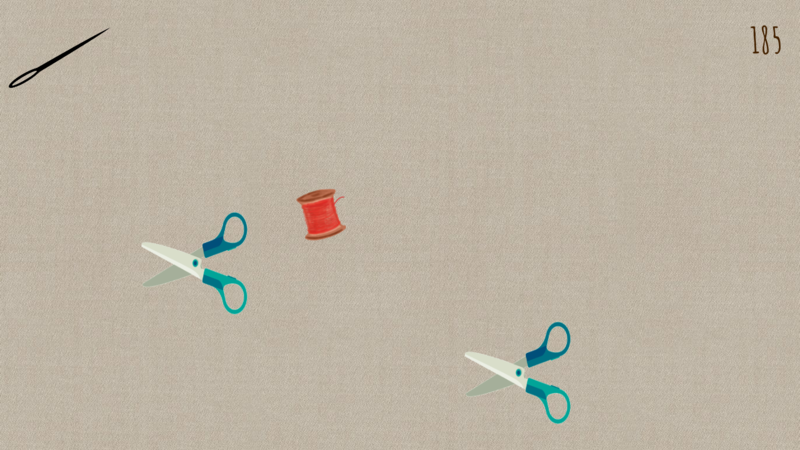 Collect thread, avoid scissors, and try to find Mr. Grumpy ButtonEyes's missing stolen button eye!